By creating an endowment, a Catholic entity such as a parish or school can tell the community that the organization is providing for the future and intends to continue serving the community for many years to come. Any business or organization can establish an Endowment or donor advised fund to support their favorite Catholic school, parish, ministry or clergy. We are a valuable resource for Catholic schools, parishes and organizations. 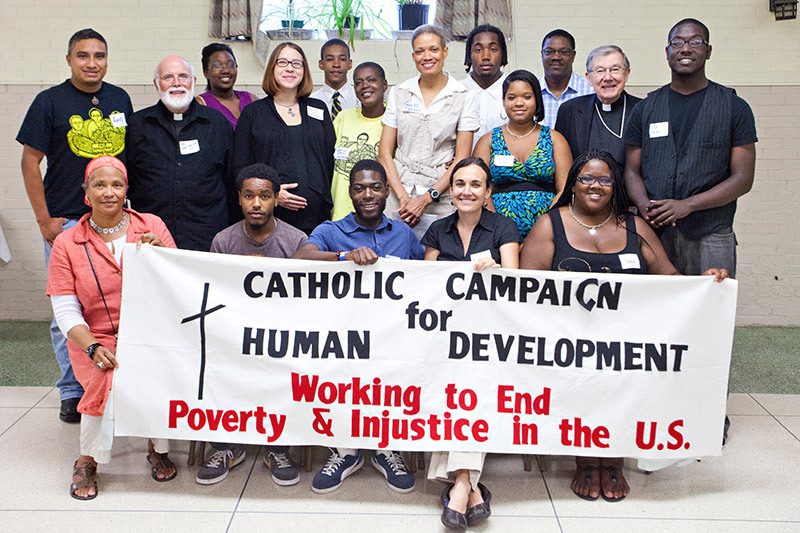 When your organization works with the Catholic Community Foundation, the results can be remarkable. Establishing a fund to sustain your efforts gives your constituents an opportunity to do their part and express their commitment – an expression of support that will continue beyond their lifetime. Corporate philanthropy is an important element of today’s business culture. Endowments and donor advised funds are also great ways for private companies and organizations to support Catholic causes that are important to them. We are here to help Catholic organizations and private businesses carry out your important work in building and sustaining our faith-filled community. Interested in establishing a fund for your organization? Learn How Others Have Established Their Legacy.